Planning a wedding is never easy! To help ensure your special day goes to plan, we have put together our top 10 wedding planning tips. When you write your own wedding vows, add warm, sensitive and even humorous elements to describe the life you are about to start. Choose your bridesmaids and groomsmen as soon as possible after the engagement announcement to give them enough time to prepare for their responsibilities. Ask the florist’s previous wedding photos to get an idea of their style. If you have your heart set on a particular location, be flexible on the date of your wedding and wait until you have contacted them for availability. If your wedding date is more flexible than your budget, please contact the suppliers for special discounts on Friday, Sunday or at least popular months. Everyone wants to look fabulous in their wedding photos, so if you want to increase your confidence, now is the time to adopt a healthy eating plan and practice some simple exercises to tone your body. Your wedding album is how you will experience the precious memories of your day, so don’t underestimate the importance of a good photographer. 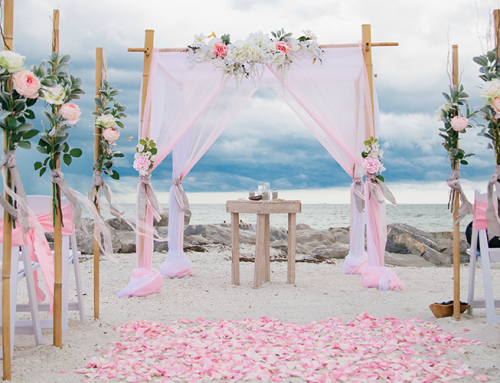 In wedding jargon, an “off-site” wedding is one where the venue does not have a commercial kitchen and where you need to bring everything into it – think of places like a park, beach or even an open field . If you are planning your own wedding with an “on-site” wedding, think of somewhere like a hotel, restaurant, resort etc. Design your own wedding website ( or use a free service ) to introduce your fiancé e. g ., share your love story, show engagement photos and bring your wedding party to life. 10. 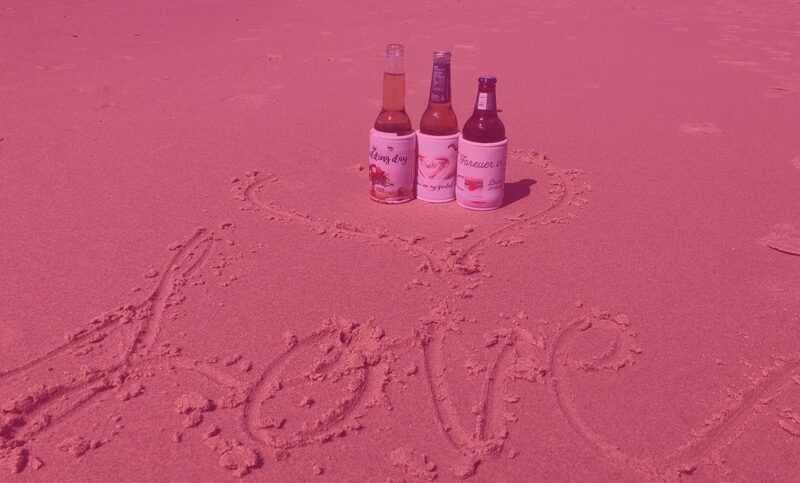 Don’t Forget Your Wedding Stubby Coolers! Give your bridesmaids, groomsmen and your guests a special momento to remember the day with Kool4U’s custom printed stubby holders!